Our iPod range of accessories will stylishly integrate your iPod into your car’s existing entertainment system. Most of our factory integration kits allow you to have total control from the vehicle’s existing head unit. 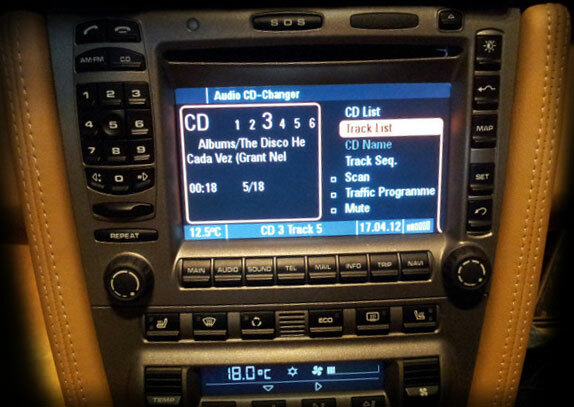 With superb sound quality and the ability to have access to vast amounts of music it is now unnecessary to change your car’s existing entertainment system, but in fact you can just expand it. In most cases the iPod can be placed in the glove compartment out of sight. 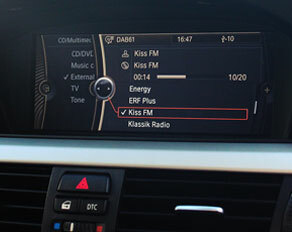 Music can be streamed via Bluetooth*, this feature enabling you to play music in you car from apps including Spotify. Dension offer DAB options that can be added to the iPod interface and can be controlled through the factory head unit. As you would expect they provide excellent sound quality and a user friendly interface. MoBridge & Dension both have bluetooth options. They simulate the factory system. 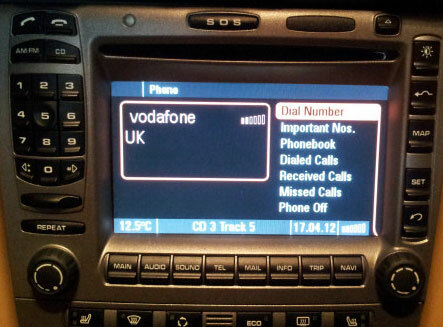 For example the Porsche systems replicates the factory phone with all the same features but without the need for a second sim card.